plays Irish music on guitar. 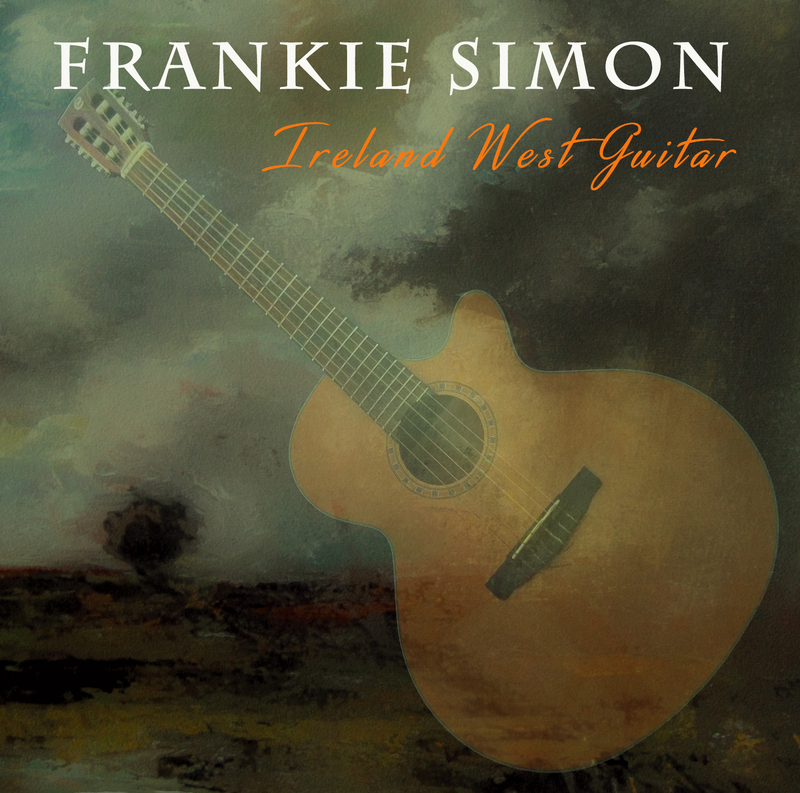 Frankie Simon's latest 26 track album has been released and can be purchased for download. If you wish to purchase the CD version of 16 tracks use the button below. The price includes postage and packaging world wide. If you wish to purchase the CD version (Price €15.00) of 16 tracks use the button below. The price includes postage and packaging world wide. Track 9 “The Cape Breton Fiddlers welcome to Shetland” and “Peerie Willie” (composed by Willie Hunter) Published by The Shetland Music Heritage Trust. It is more than 20 years since I recorded “Slipstream”, an album of Reels/Jigs etc on guitar. I hope to make up for lost time with this my second instrumental album “Ireland West Guitar” which will initially be available as a download online. My late Father who was a fiddle player was for me a major early influence, as he would sometimes tap my guitar with his bow, letting me know he wanted me to play the tune rather than the accompaniment. The daily musical menu in our house consisted of the recordings of Michael Coleman, Paddy Killoran and John McKenna among others. In general however, my guitar style was and is mostly influenced by the west of Ireland flute players. Their ornamentation very much appeals to me and I still find getting around those rolls quite a challenge , though an enjoyable one ! I sincerely hope you will find listening to these tunes equally enjoyable ! The album features guest appearances on some tracks by the following masterful musicians: Matt McGranaghan (Fiddle), Paul Gurney (Piano and Accordion), Keith Connolly (percussion) and Paudraic McGovern (Uillean Pipes). 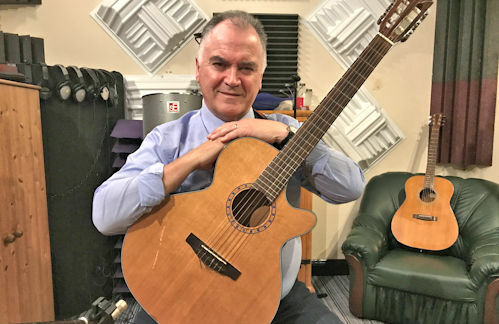 The album was recorded at Paul Gurney’s RealWorld Studios in Longford, where Paul proved to be a great source of humour, ideas and encouragement. I wish to thank Edaín O’ Donnell for her time and her artistic vision in the design of my album cover. 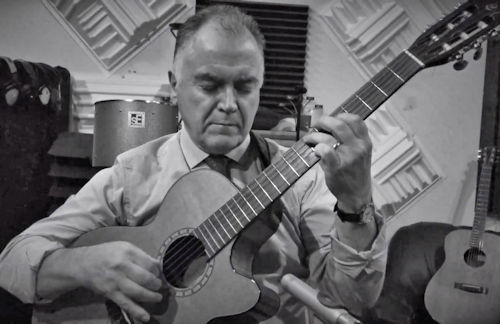 Thank you Paul Hennessy for the easy-going and professional preparation of the Video. My thanks also to Micheál Harrington for his creative design of this website. Finally, my appreciation and gratitude to my family for facilitating me to see this project through.